Many of us spent last week celebrating this nation’s declaration of independence, a step taken in the name of life, liberty and the pursuit of happiness. These ideals are not limited by time, race, gender or borders. Our understanding of who these inalienable rights apply to, what life, liberty and the pursuit of happiness mean, have expanded since they were first set to paper. And, I believe, will continue to expand. What does true freedom, for all people, look like? What do we want it to look like? Freedom from violence; to live and have a family in a safe community, without fear of violence from the state or others. Freedom to make our own decisions; to control our own bodies; to decide if and when to have a family. Freedom to speak out, to tell our truths and have our voices heard. Freedom to dare to pursue our dreams. Across our communities, women and men are fighting to protect these freedoms: life for the domestic violence survivors seeking asylum in the U.S.; liberty for the children and parents detained at the southern border; safety and happiness for women and youth harassed and abused at work, at school or anywhere else. I am looking forward to celebrating some of our community’s freedom fighters, those daring to take action and to speak truth to power, at Dare to Create on Thursday, July 19 at Harold Washington Library and the 33rd Annual Luncheon + Symposium, TRUTH+DARE, on Tuesday, September 18 at the Hyatt Regency Chicago. Tickets are available for the 33rd Annual Luncheon + Symposium,TRUTH+DARE, to be held on Tuesday, September 18 at the Hyatt Regency Chicago, and featuring a conversation between Olympic gymnast Aly Raisman and Chicago Tribune columnist Heidi Stevens. When you purchase a ticket to the Annual Luncheon, you make an investment in programs, services and advocacy by and for women and girls in the Chicago region. This event regularly sells out – secure your spot today! Across our communities, young people are daring to speak out and demand change to create safe, just and healthy communities for all. 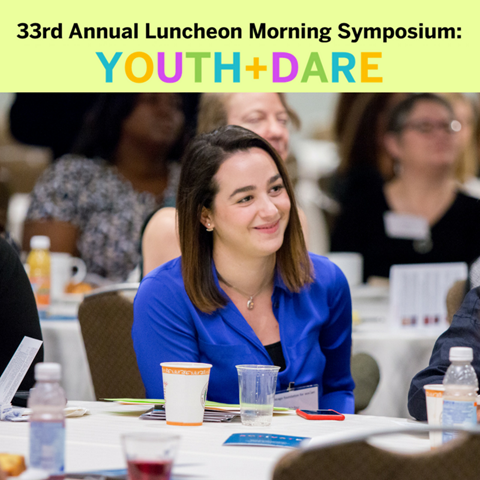 Join Chicago Foundation for Women to hear from a new generation of leaders at YOUTH+DARE, the free and public Morning Symposium before the Annual Luncheon on Tuesday, September 18. You’ll also have the opportunity to connect with members of our community committed to ending gender bias, so that you leave informed and inspired to perform your own acts of daring. Please note that space is limited, and registration is required to attend. Join CFW on Thursday, July 19, for Dare to Create, an evening of performances and presentations by local artists sharing how they use art to advocate for change and daring to create a better world for all women and girls. Dare to Create will feature performances by temp workers from Chicago Workers’ Collaborative’s Workers’ Theater; 2nd Story, Chicago’s longest running storytelling performance organization; The Viola Project, empowering girls through the works of Shakespeare; and more! Meet the performers and register here. Image courtsey of Grantmakers Concerned with Immigrants and Refugees. 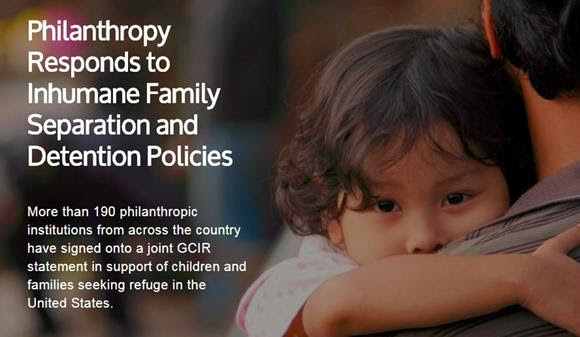 Chicago Foundation for Women joined women’s funds across the world in a joint statement calling for the end of “zero tolerance” policies to detain and prosecute immigrant families at the border. “Chicago Foundation for Women believes in the right to parent your children in safe communities, without fear of violence from individuals or governments. Immigrant justice is reproductive justice, and immigrant rights are women’s rights. We call on the Trump administration to end the ‘zero tolerance’ policy, to end the detention and deportation of immigrant families.” Read the full statement here. CFW is thrilled to announce the promotion of Maleia Scuefield-Ransom to Community Engagement Officer and Lora York to Senior Program Officer. Maleia joined CFW as the Foundation Assistant in 2017 and has quickly made herself an integral part of the team. 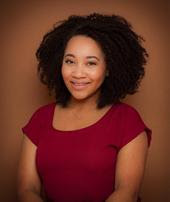 As Community Engagement Officer, Maleia will facilitate and coordinate CFW grantee and community programs, as well as provide technical assistance and capacity building support to CFW grantees. Maleia previously worked in healthcare; she took her passion for helping others and directed her focus to foundational work. She is excited to connect and build with the vast communities in Chicago! Lora York joined CFW in 2012 as the Foundation Manager. She has served as the sole program officer for CFW for nearly four years, managing CFW’s grantmaking program. Previously, Lora worked at the Eleanor Foundation and for more than 10 years assisted the organization through its strategic transition from direct service provider to public foundation. Lora has spent her whole career working on issues impacting women and girls and is proud to continue working with a community of women that envision a city that is a leader on gender equity. 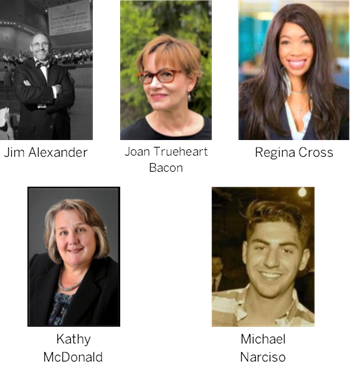 CFW is pleased to announce the election of five new members to our Board of Directors: James L. Alexander, Joan Trueheart Bacon, Regina Cross, Kathleen McDonald and Michael Narciso, effective July 1. Registration for the fall session of Board Member Boot Camp is now open! 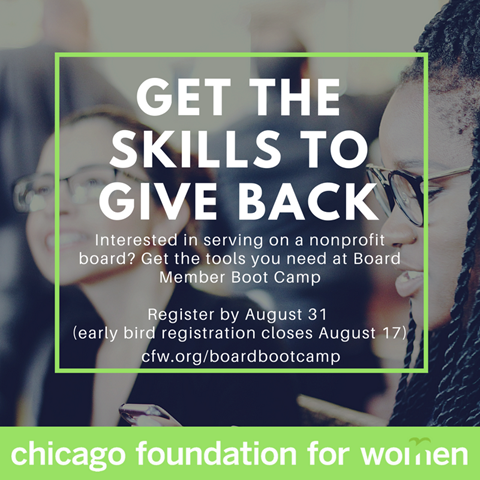 Board Member Boot Camp is a comprehensive and interactive two-and-a-half day training for individuals interested in nonprofit board service. This training is designed for individuals with limited or no experience on nonprofit boards. Participants gain an understanding of board roles and responsibilities, nonprofit financials, fundraising, and diversity, equity and inclusion in board development. Participants will meet with local organizations to explore ways to begin their nonprofit board service at an evening networking event. In many of our communities most impacted by violence and policing, women are holding families and communities together. What if, to address community violence, we invested in safe, healthy and stable families and communities? What if we invested in women? 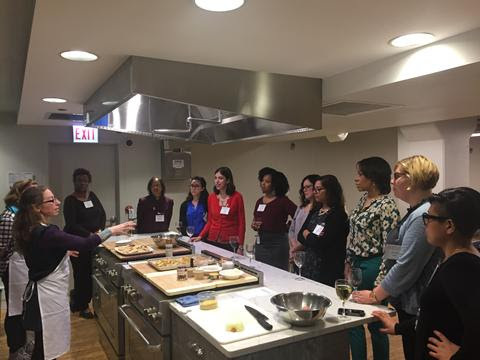 In her latest for Chicago Woman Magazine, K. Sujata looks at how local groups are coming together to invest in women in Chicago’s Englewood neighborhood. Read the full piece here. 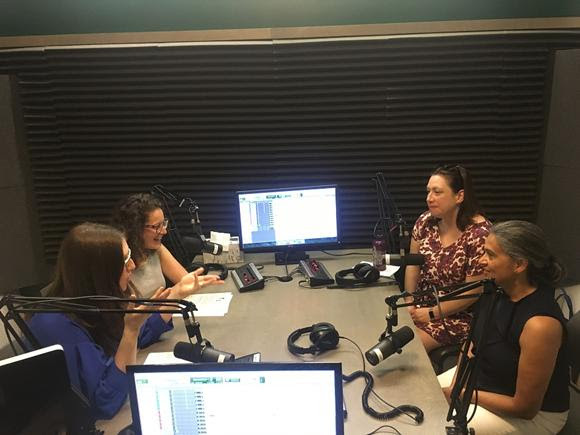 CFW President/CEO K. Sujata joined Linda Tortolero, President and CEO of CFW grantee Mujeres Latinas en Acción, and WeWill Founder Alexandra Eidenberg on The Broad Cast podcast to discuss the surge of activism by women, how each of organization is working on the ground to build an inclusive movement for women’s equity and how we can all get involved. Listen to the full episode here. – Sharmili Majmudar, interim CEO at Women Employed, wrote an Op Ed for Crain’s Chicago Business advocating for the Chicago Fair Workweek Ordinance to support reliable schedules for hourly workers. 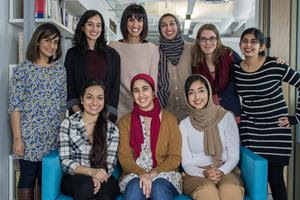 - HEART Women and Girls was featured on NPR Weekend Edition Saturday sharing the years-long efforts to create a #MeToo moment within Muslim communities around the country and raise awareness of sexual abuse, while also challenging external Islamophobia that may prevent survivors from reporting abuse. - YWCA Evanston/North Shore is marking one year of service at their new 16-unit apartment community, providing domestic violence survivors and their children a safe place to heal and begin to make plans for the future. Read the feature in the Chicago Tribune. – The ACLU of Illinois defended the state’s law ensuring women receive accurate information from health care providers in light of the Supreme Court decision overturning a California law requiring pregnancy crisis centers to tell clients about the availability of contraception, abortion and prenatal care at little or no cost. The Illinois law “ensures that if a patient goes to the doctor they can expect to be given the information they need to understand their medical circumstances and treatment options,” said Lorie Chaiten, Director of the Reproductive Rights Project of the Roger Baldwin Foundation of ACLU. 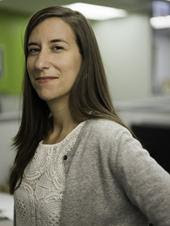 Adds Jennifer Welch, president and CEO of Planned Parenthood Illinois, “Patients seeking health care or counseling during pregnancy require and deserve accurate information. Fake women’s health centers are lying to women, withholding medical information and cutting off access to care.” Read the full article here. – Harper’s Bazaar wrote about the work of Midwest Access Coalition (MAC) to help women across the Midwest access safe abortion care by helping coordinate and pay for travel, housing and food during their trip. Demand for MAC’s services has doubled to 165 women last year, and they expect to see further increases. Read the full piece here. – A new study found that the Midwest has fewer abortion clinics than any other region in the U.S. In Illinois there is roughly one clinic for every 120,135 women of reproductive age. 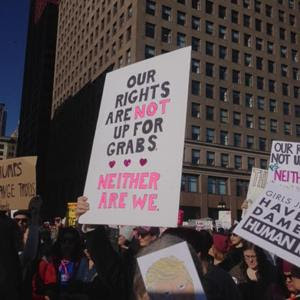 Lorie Chaiten, Director of the Reproductive Rights Project of the Roger Baldwin Foundation of ACLU, called the Midwest “a very troubling place in the country,” when it comes to reproductive health care. “It’s quite clear that Illinois is kind of a hub in the middle of the country,” said Chaiten. “And even here, people have access problems. You definitely see people coming from other parts of the Midwest and even farther to access care they can’t get in their home state.” Read the full article here. Increase your investments in women and girls and leverage your dollars by contributing them to a collective fund as a member of one of the Giving Councils or Circles of CFW. Giving Council and Circle members have the opportunity to review proposals from local nonprofits working to benefit women and girls in the Chicago region and recommend funding to groups of their choice. Bring fresh ideas, unique perspectives and new energy to philanthropic leadership and advocacy. 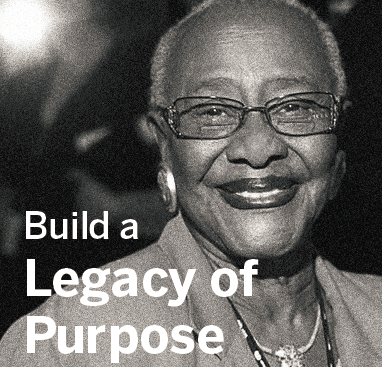 Break barriers and expand Chicago Foundation for Women’s grantmaking. Learn more about how you can get involved in the Giving Councils and Circles of CFW here. 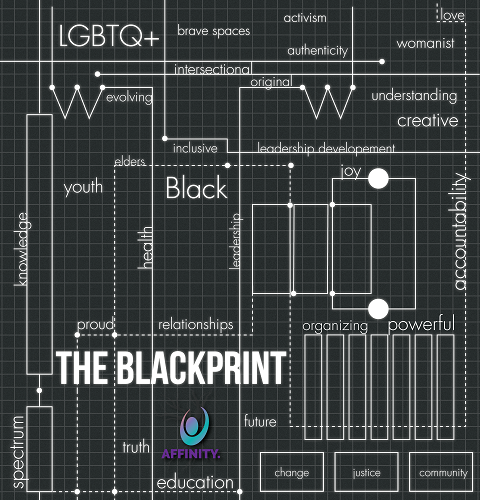 Every Thursday in July, join Affinity Community Services as they host The Blackprint. This webinar series will offer dynamic panel discussions that will feature proven leaders from across the country. This series is free and open to everyone! The Blackprint: Building Economic Power will be held tomorrow, July 12, at 12:00 pm CST. Learn more and reserve your spot today. Illinois’ HB40 law ensures that all women, wherever they work and however much money they make, have access to the full range of reproductive health care. A health center manager at a Planned Parenthood clinic in Chicago’s South Suburbs recalls moments when patients learn that, thanks to HB40, their abortion care is covered by insurance. “When they find out that their Medicaid covers it, we’ve had some get emotional,” she said. “They cry, they say thank you, they’re very relieved. It’s one less burden they have and they’re very grateful for that.” Read the full article here.